What better way to get hyped for a new gadget than by watching set up and tutorial videos!? It sounds like I’m kidding, but I’m not. 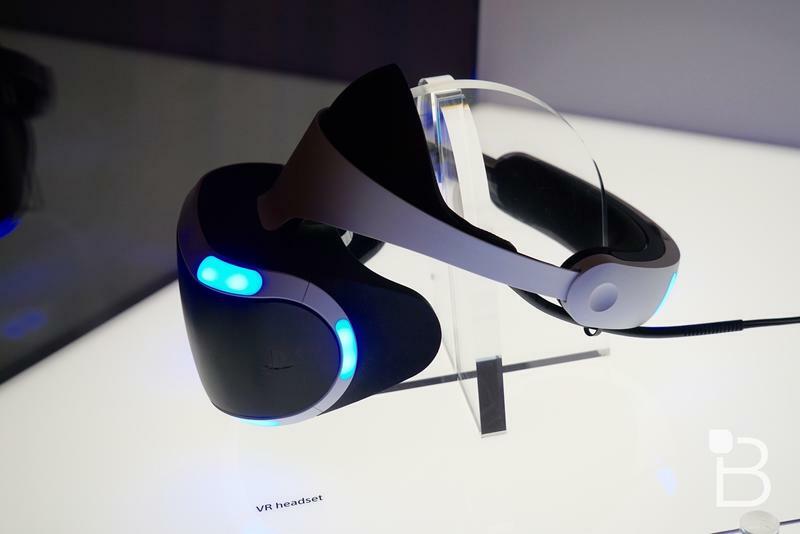 I’m sitting here watching these videos and thinking about how nifty PlayStation VR will be. 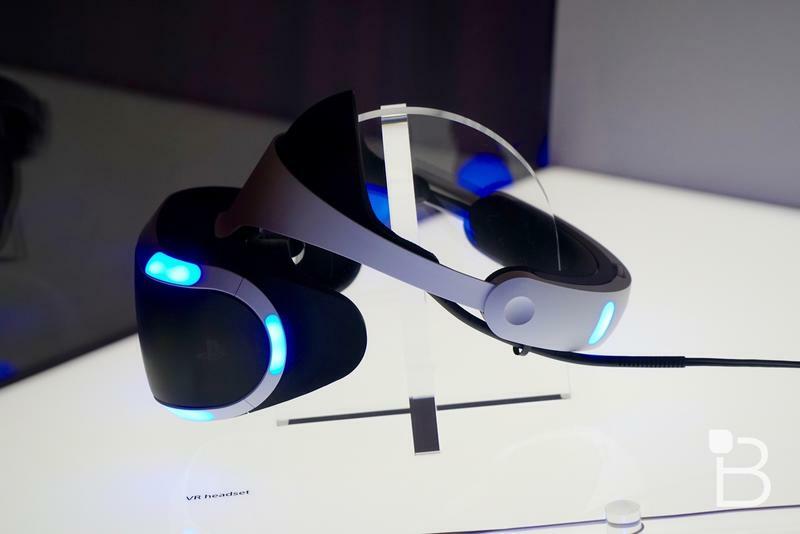 The virtual reality hardware for the PlayStaiton 4 will launch on Thursday, October 13, 2016. It doesn’t look like too complicated of a set up, but you might want to dig into the clips and prepare your gaming space ahead of getting the hardware. That means more time for playing, right? Virtual reality is not new. I don’t mean that in the sense that Oculus and HTC have been doing it for the better part of this year; no, I mean companies have been trying to crack virtual reality since at least the 80s. I can remember a virtual reality attraction at Disney in the late 80s. 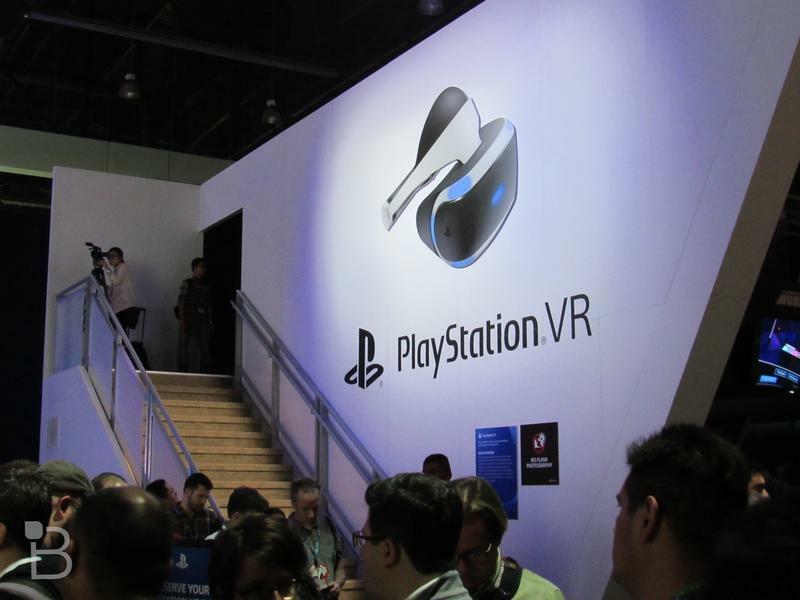 Oculus, HTC’s Vive and PlayStation VR? These are the medium’s best shot at going mainstream and becoming more than just a science fiction fantasy. 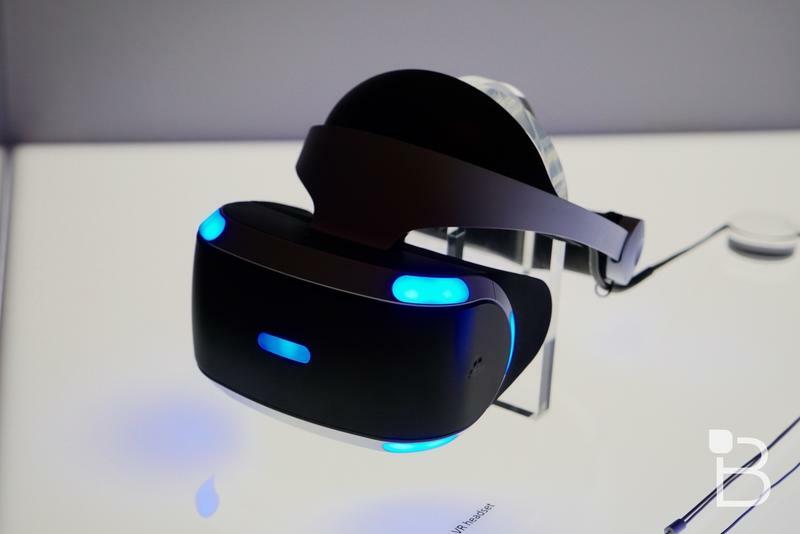 The tech is here, and the PlayStation 4 provides the lowest barrier for entry to get gaming in VR. 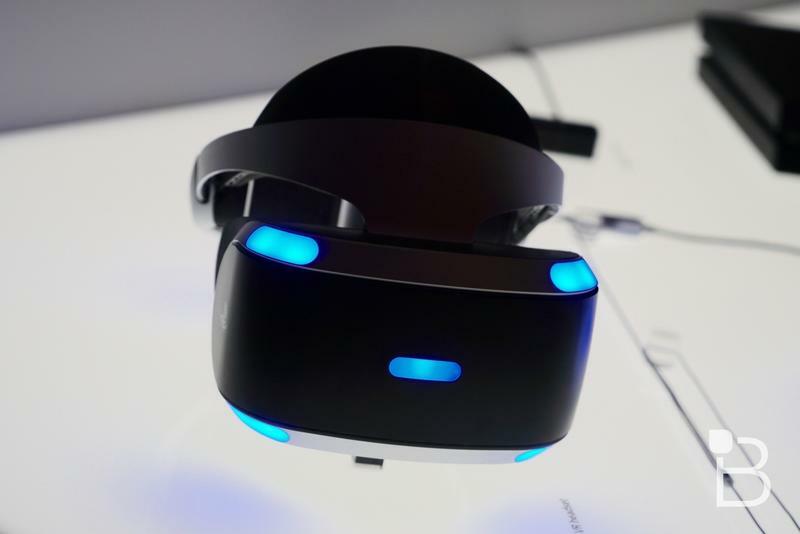 I don’t think it’s hyperbole to say that the immediate future of virtual reality needs at least one of these three companies to be tremendously successful.